Almaty, Kazakhstan, 2 July 2013 – Rakhat JSC, the leading confectionery company in Kazakhstan, and LOTTE Confectionery, the leading confectionery company in South Korea, announced today that LOTTE Confectionery has agreed to acquire approximately 76% of the outstanding shares of Rakhat JSC. The transaction is subject to customary regulatory approvals. The transaction advances the mutually beneficial economic and cultural ties between Kazakhstan and South Korea and builds on the September 2012 meeting in Astana, Kazakhstan of President Nursultan Nazarbayev of Kazakhstan and President Lee Myung-bak of South Korea. 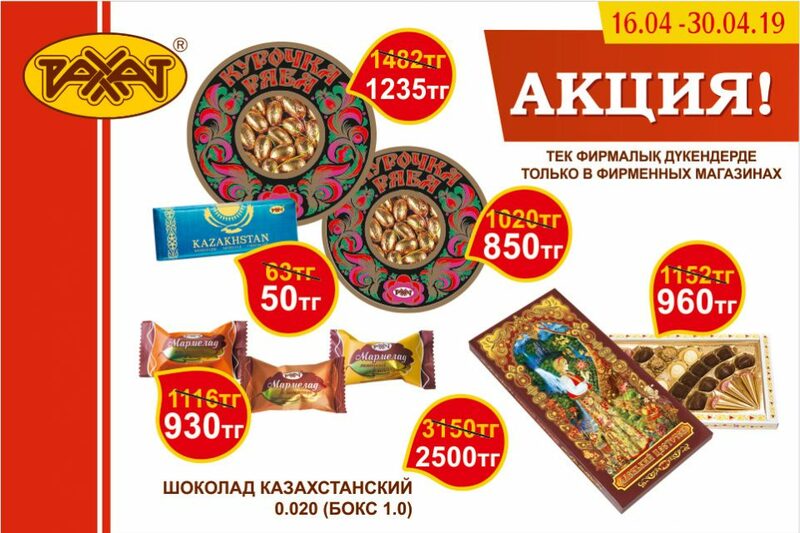 Established in 1942, Rakhat JSC is Kazakhstan’s largest confectionery company with leading positions across the chocolate, sugar confectionery and biscuits categories and with a turnover of approximately KZT 29.4 billion (approximately USD 197 million) in 2012. Headquartered in Almaty, it employs approximately 4,000 people and operates primarily from its production facilities in Almaty and Shymkent. 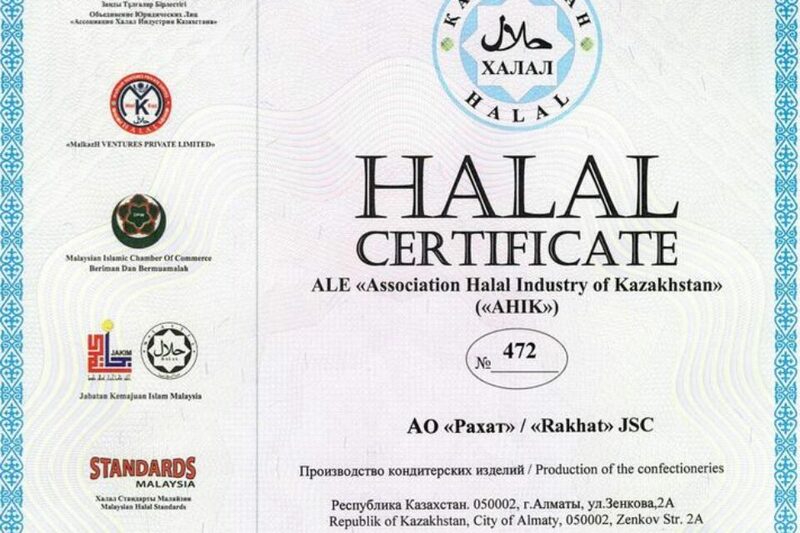 Through its extensive distribution network in Kazakhstan as well as export markets such as Russia, Central Asia and Germany, Rakhat JSC is continuing to grow based on its strong brand recognition and reputation for outstanding quality. Based in Seoul, LOTTE Confectionery, a subsidiary of South Korea’s fifth largest conglomerate LOTTE Group, is the leading confectionery player in South Korea. With 79 affiliates, LOTTE Group showed a continuous double-digit growth and achieved robust revenue of USD 75 billion in 2012. Originally established as a confectionery company in 1967, LOTTE Group has since extended its reach into other key industries such as food, retail, tourism, construction and petrochemicals. LOTTE Confectionery has maintained its place as the No. 1 player in South Korea for the past decades with the largest market share in the domestic confectionery market, and has also been aggressively expanding into overseas markets in line with the stated strategic goal of becoming Asia’s No. 1 confectionery company. Mr. Yong-Su Kim, President of LOTTE Confectionery, said: “LOTTE Confectionery is delighted to establish a strong presence in the Kazakhstan confectionery market through acquiring Rakhat JSC. This transaction is the largest investment for LOTTE Confectionery since its acquisition of Parry’s Confectionery in India in 2004 and will enable LOTTE Confectionery to expand its footprint in the fast growing Kazakhstan and Central Asian markets. 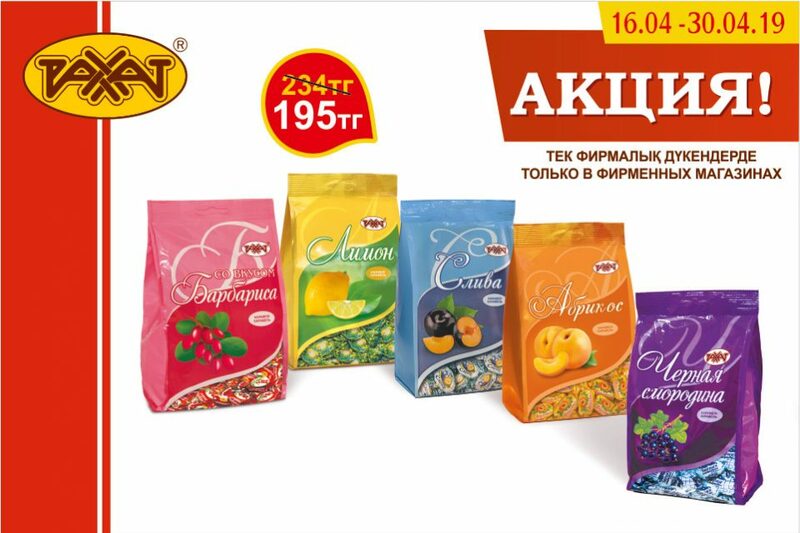 Rakhat is a leading company in Kazakhstan with strong brand power, reputation for high quality among consumers and strong distribution capabilities, and we are looking forward to elevating the Rakhat brand to the next level whilst maintaining the excellent quality through integrating R&D technology and quality control system of LOTTE Confectionery. We are proud to strengthen further the economic, business and cultural cooperation and links between Kazakhstan and South Korea”. Mr. Anatoliy Popelyushko, President of Rakhat JSC, said: “We are very excited with this landmark transaction for the country. The combination of our company with a very successful and globally-known major group such as LOTTE represents a tremendous vote of confidence in the strength of our brands, the people who have built them, the considerable potential of the Kazakhstan economy, and the success of Kazakhstan’s transformation during the past two decades under the country’s leadership. The agreement reached with LOTTE Confectionery recognises our success in building the Rakhat brand, which has become one of Kazakhstan’s best loved and most recognised brands, and will enable to take it to new heights. For Rakhat JSC this transaction provides a new strategic base to continue its expansion within the Customs Union as well as in the Central Asian countries and to allow access to Rakhat JSC’s excellent, high-quality confectionery products for an increasing customer base. The combination with LOTTE Confectionery will also provide our employees with opportunities in one of the leading companies in the world”. The transaction values the equity of the total business at approximately USD 157 million. The price per share is expected to be approximately USD 43.5 (approximately KZT 6.5 thousand), calculated on the basis of 3.6 million outstanding shares, which represents approximately a 30% premium to Rakhat JSC’s share price (KASE, ticker RAHT) as of 1 July 2013. Subject to customary regulatory approvals, the acquisition is expected to complete in the 2nd half of 2013. On completion, LOTTE Confectionery intends to issue a mandatory tender offer to acquire the remaining 24% shares in Rakhat JSC, at such time and on terms mandated by Kazakhstan law. HSBC acted as the exclusive financial advisor to the controlling shareholder group of Rakhat JSC, and Morgan Lewis acted as their legal counsel. Samil PricewaterhouseCoopers, Kim & Chang and Salans advised LOTTE Confectionery.